Joseph D’Arcy married Lady Catherine Georgiana West in November 1817. The names of their three sons is of some interest. The first, George Abbas Kooli D’Arcy (born 1818 and who died in Plymouth in 1885), reflects Joseph’s five years with the Persian Army. Robert West D’Arcy (born 1820 and who died in Bangor in Wales in 1862) is named after his mother’s family. Richard Wellesley D’Arcy was born in 1824 when Joseph was ADC to the Marquis of Wellesley; he died in Jersey in 1857. 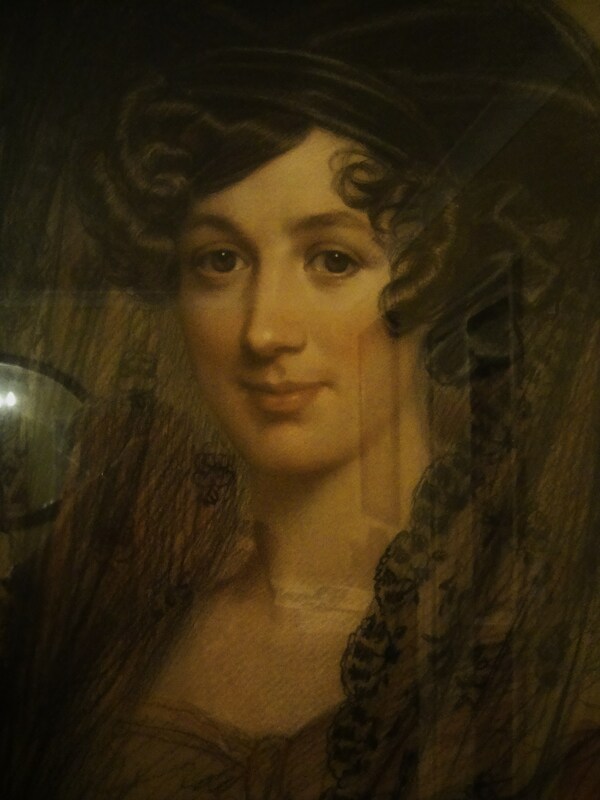 Lady Catherine died in March 1824. By 1829, Joseph was recorded as living at Milford House, which had just been bought by Mrs M A T Whitby after William Reynolds fled to Jamaica to avoid his creditors. 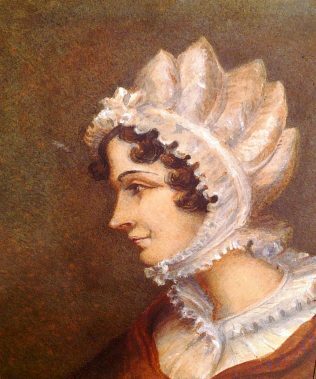 Shortly after, on 11th November 1830, Joseph married Katherine Lucy Eliza Hyde, the daughter of John Hyde of Lexham Norfolk, who was nineteen years his junior. All of the children were baptised at All Saints: three when the family was resident at Milford House, and the last two after the family moved to Priestlands, Pennington. All five children – Catherine 9, John 8, Josephine 6, Frank 2 and Joseph 5 months- are listed there in the Census of 1841. A sketch of All Saints Church by the younger daughter, Josephine, may be found here. Although the family moved again, to Lymington, in 1846, several were buried in Milford. They include Joseph and Catherine themselves, together with the youngest son Joseph who died in 1868. Catherine’s father, John Hyde, is also buried at All Saints – see John Hyde and his distant family. The two families appear to have had strong links with Madeira. Frances Acres Hyde (Mrs D’Arcy’s brother) died there in 1838. Frank Hyde D’Arcy was born there the following year, and John Hyde D’Arcy died in Southampton in 1852 shortly after returning from Madeira. We are grateful to Tim Anderson, a descendant of the second Mrs D’Arcy, for providing further information.